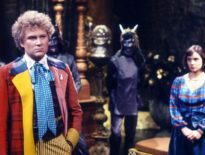 It’s a surprisingly detailed explanation of the work that went in to bringing a story to the screen, setting out in accessible language each stage of production from initial concept (‘They [Barry Letts and Terrance Dicks] particularly wanted a story with something to do with the sea, because there hadn’t been a Doctor Who sea story for some time, and they had been pleased to find that the Navy would give them a great deal of help’) to scripting (‘Hulke’s story-breakdown needed a Naval hovercraft’) all the way through to location filming, studio recording, and transmission (‘Over a year had passed since the producer and the script-editor first thought of ideas for serial LLL’). It’s worth stressing that in this era, people who watched Doctor Who had not had the opportunity previously to read about how the series was made in this kind of detail, and helps to explain why this book is so fondly remembered today. For the Third Doctor’s adventures set on Earth there are memos from the Brigadier to his UNIT superiors (“I took normal military action, set explosive charges, and totally destroyed the enemy. Instead of thanking me, the Doctor seemed quite displeased.”) and Time Lord archive entries for when the Doctor ventured off in the TARDIS. It all adds up to a concise guide to the series with a wonderfully playful approach to the material that it would be nice to see more of in some of the weighty, fact-packed tomes published today. 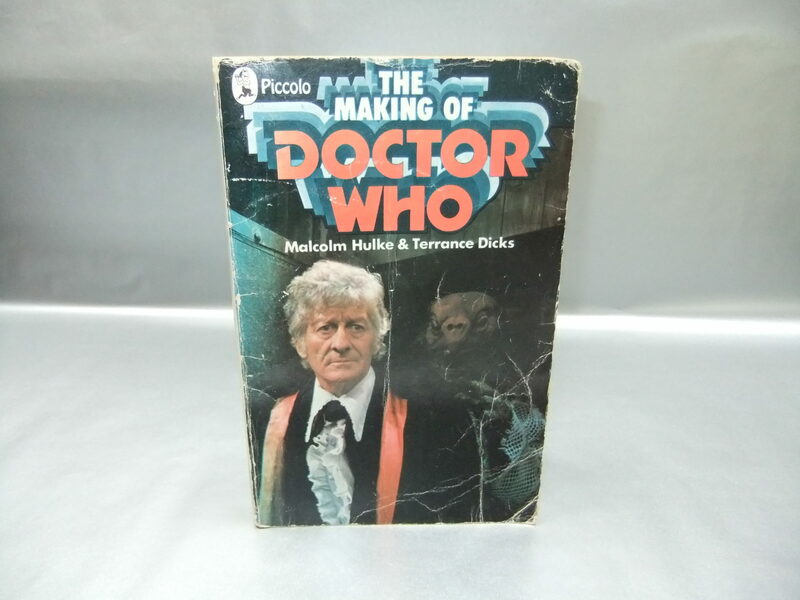 A ground-breaking classic of its kind, the first edition of The Making of Doctor Who (a second, rewritten edition was published in 1976) can still be found on eBay. 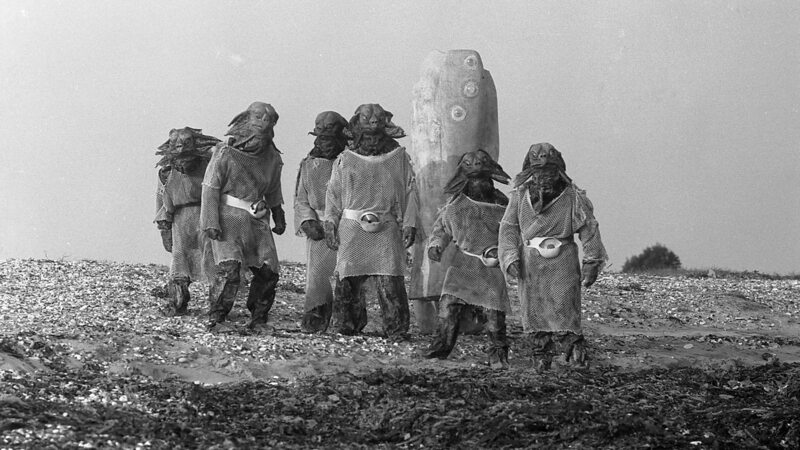 It’s likely to set you back upwards of £20 but you can find a PDF copy on the DVD release of The Sea Devils on the Beneath the Surface set. 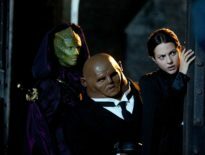 Features	Should the Paternoster Gang Return?